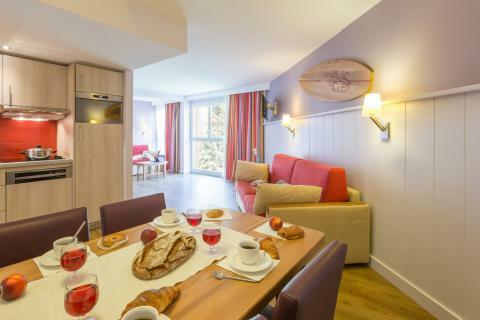 Pierre & Vacances Résidence Premium Haguna in Biarritz - the best offers! This price applies to 2-person apartment Studio Standard, with the arrival as 8 May 2019, 2 Nights. This price applies to 4-person apartment Studio Standard, with the arrival as 6 May 2019, 2 Nights. 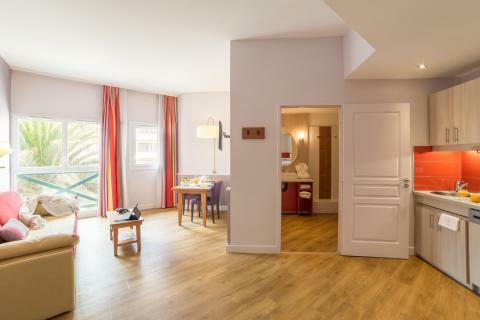 This price applies to 4-person apartment Standard, with the arrival as 6 May 2019, 2 Nights. 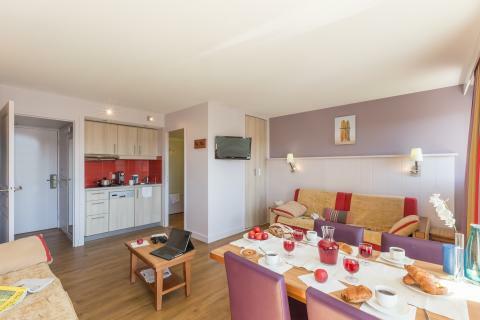 This price applies to 6-person apartment Standard 1 bedroom, with the arrival as 13 May 2019, 2 Nights. 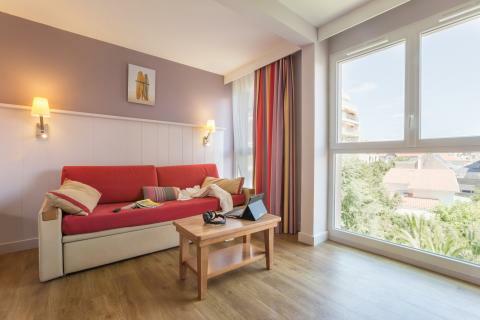 This price applies to 6-person apartment Standard 2 bedrooms, with the arrival as 4 May 2019, 7 Nights.